Frank Brunner takes us back to the beginnings of a once popular character that may be making a comeback thanks to Guardians of the Galaxy. How did you come to working on Howard The Duck? 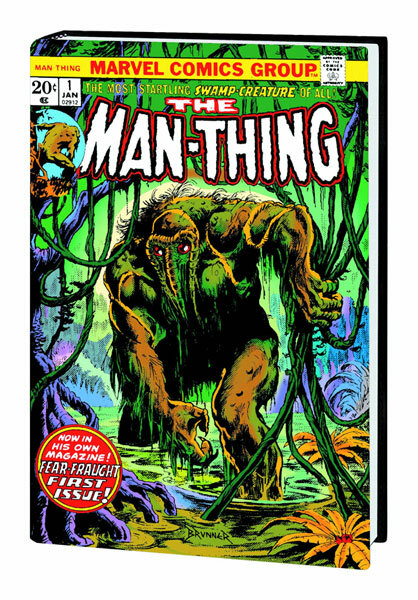 Marvel had never crossed funny animals with “serious” adventure or superheroes and was quite surprised by the fan mail they got after Howard made a brief walk-on appearance in a couple of Man-Thing stories. I had been working long and hard, drawing and co-writing Dr. Strange since shortly after inking Barry Windsor Smith on Marvel Premiere #4. After taking over and building Dr. Strange back up into his own successful book — about two years of serious cosmic excursions — I was ready for a break, when I heard there was going to be a 10-page back-up story ALL about Howard The Duck. Val Mayerik who had drawn Howard’s cameos in Man-Thing wasn’t interested in the Duck, and that script was now floating about. I immediately called Steve Gerber to ask if I could join him in developing HOWARD THE DUCK into a full feature. Did you do more than art? Yes. Howard’s cameos in the Man-Thing feature only asked questions, without answers. Like who is this Cartoon Duck in a business suit and plenty of attitude???? Steve and I did the first full Howard story, “Frog Death” which, appeared in Giant-size Man-Thing #4. I drew the cover and, penciled and inked the Howard story which Gerber wrote based on his own synopsis and my border notes. I also helped create the villains and supporting characters including Howard’s side-kick/girlfriend, Beverly Switzler who was later played by Lea Thompson in the movie. By the time the first issue was published, I was credited for my co-plotting. Coming out of Stan’s “Marvel Method” years it was quite rare for the artists to be properly credited for their writing contributions but, I did enough on Dr. 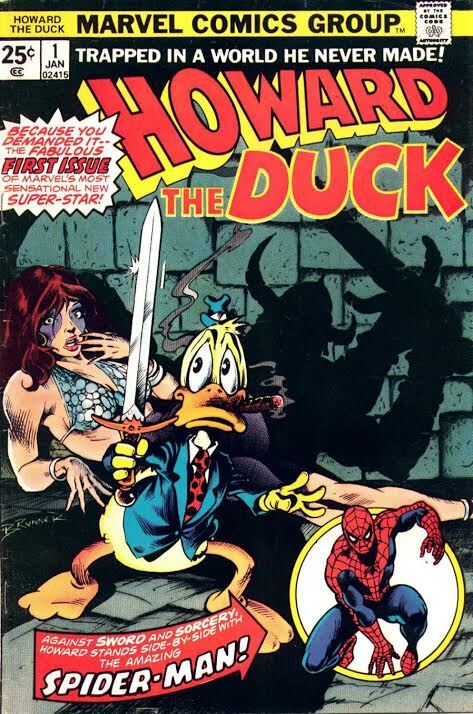 Strange and Howard the Duck that I was sometimes credited for my writing contributions. Steve was keen on the existentialist side of Howard. We were both big on social satire and I really pushed for the parodies of genre fiction: Hellcow, Howard The Barbarian, The Deadly Space Turnip… things like that. 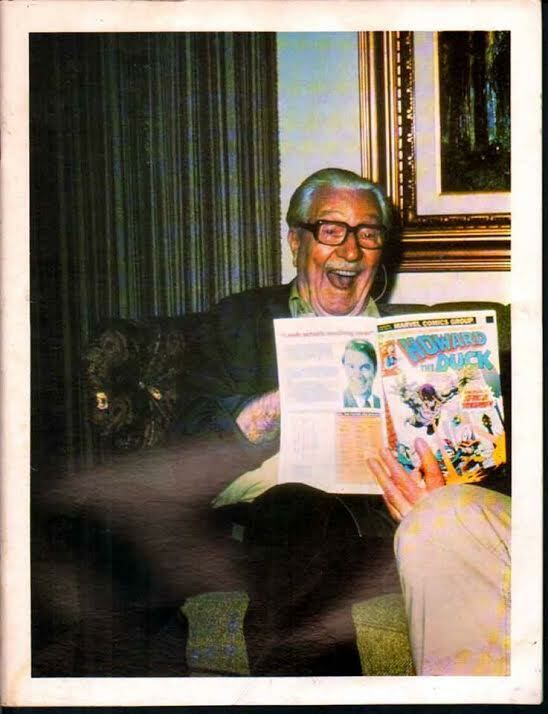 A man who knew a thing or two about funny duck comics — Carl Barks reading Howard the Duck. What were those initial days like, before the movie? There was certainly a ground swell of interest on college campuses and when the first issue came out, it was a tremendous seller for Marvel. I heard they sold a million copies of Howard #1 and I was swarmed like a rockstar at my personal appearances. And therefore movie studio Interest which eventually turned into the Lucasfilm-Universal Pictures movie. How did it feel having Marvel’s first-ever big budget film devoted to a character you developed? 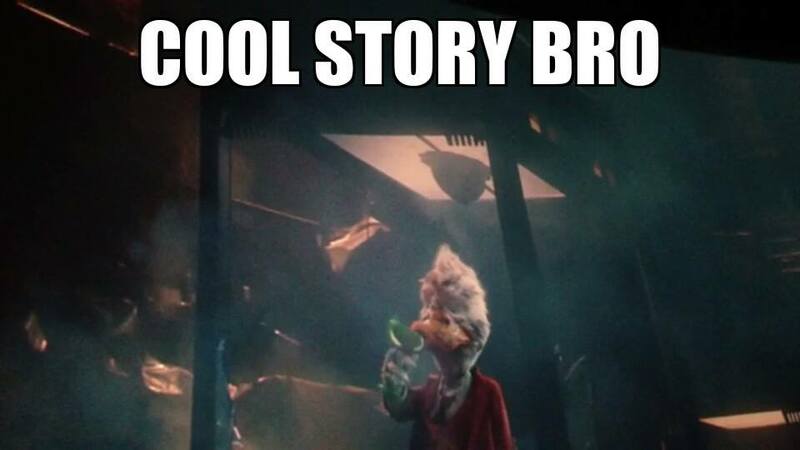 It was rather bittersweet in that the movie was done without any of what REALY made Howard the Duck! It could have been called “George the Duck.” The best part of the film was Beverly Switzler Howard’s side kick and confident, the character both Gerber and I created. What’s your latest Duck work? As well as Howard, I do my own duck character… Most recently, I did a lavish painting based on the first Indian Jones movie with my duck as Jones. It was published as RAIDERS OF THE LOST EGG through Vanguard. With the resurgence, might we see more Howard from you? Never say never again. Who Knows? anything is possible. Did you get paid on the old movie? Nope! All I got was the blame for it being a bomb when I moved to Hollywood! 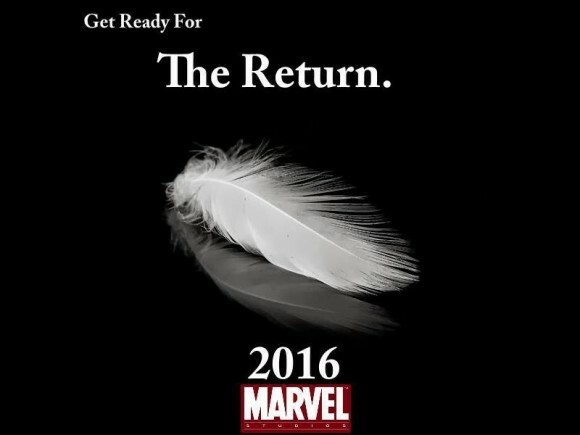 How is Marvel treating you in regards to the resurgence and upcoming film? I hear DC pays creators more respect than Marvel does. It seems ironic that the company that is breaking box-office records left and right, tends to ignore the people who actually did the work. So far, they have been pretty quiet. It’s enough to make you want to break out singing Dylan’s Blowin’ In the Wind. Special thanks to J. David Spurlock for his help with this story!